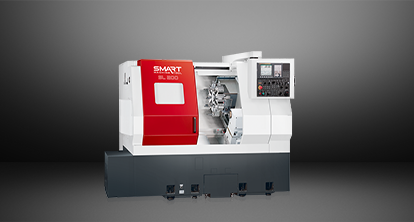 The HNK HB 130CX is ideal for precision and heavy-duty boring and milling operation. 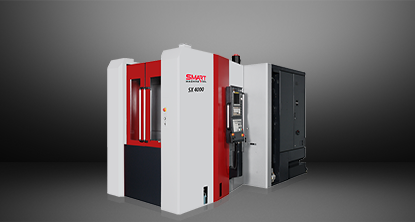 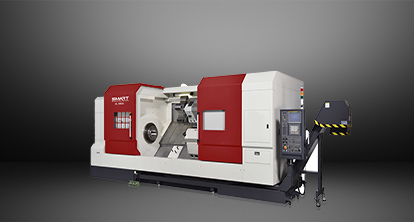 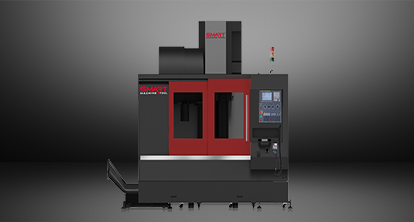 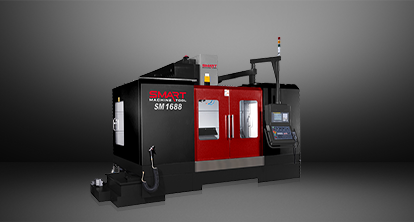 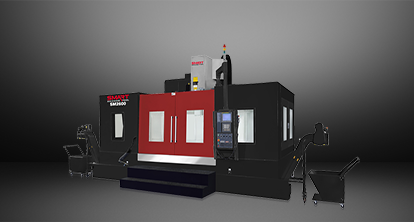 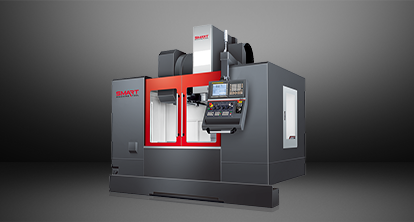 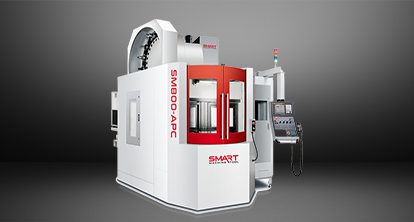 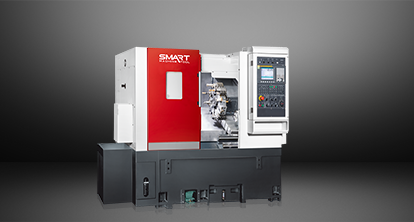 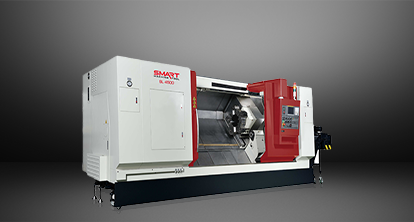 This horizontal boring mill has a long nose spindle head and wide table working area to provide flexible machining capability. 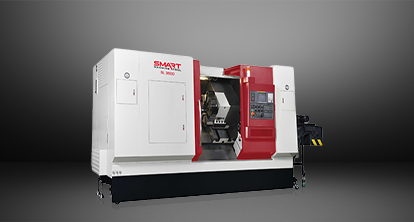 The HNK HB 130CX’s ultra-precision paired spindle bearings ensure low thermal deformation and high machining accuracy.